Slush and rain can never stop City living! Even with children, us parents have adapted and learned to go on adventures no matter the type of weather. Two weeks ago, I headed out in the rain to attend a great event hosted my MomTrends. 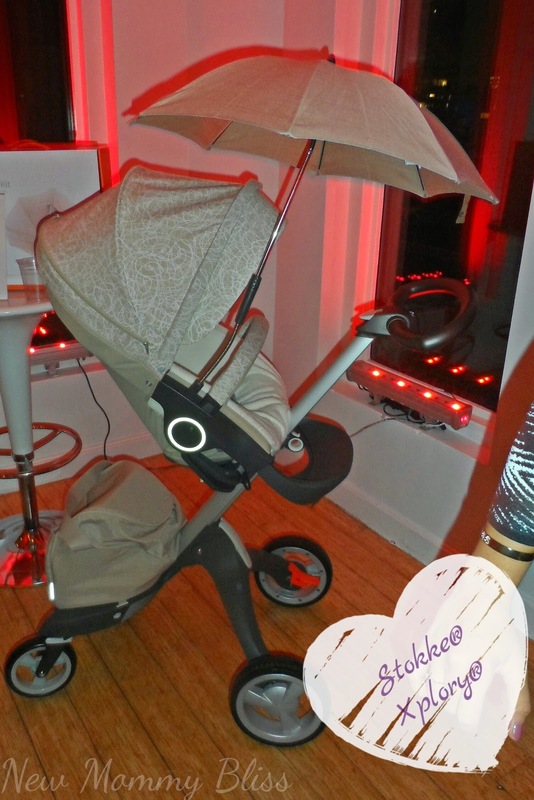 No matter the nasty weather, I was not going to pass up the chance to mingle with the MomTrends crew, top bloggers and wonderful Stokke Reps! The #StokkeStroll event was held at the cute little Penthouse of the Flatiron Hotel here in NYC. It was a nice and toasty atmosphere that allowed everyone to let loose, mingle and feel comfortable. 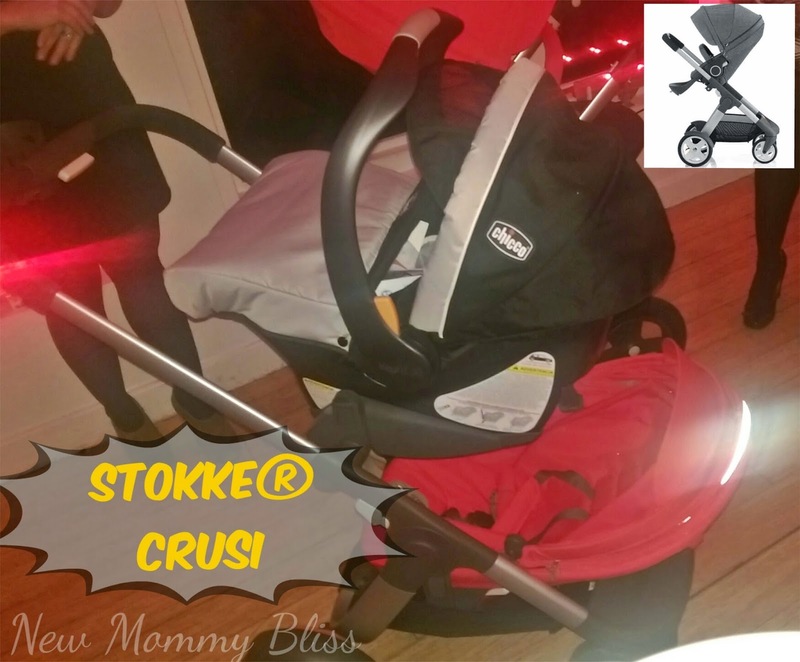 The event showcased the incredible assortment of Stokke Baby Strollers. As a First Time Mom, I tried to do as much research as possible on the best stroller that would last us a long time. I'd come across reviews on the Stokke, but I just couldn't justify that price tag. Fast forward 2 years and now I wish we'd made that investment! Not only does it have multiple functionality and amazing features, but you get many years of use out of it. The Xplory®, Scoot, Crusi, and Trailz are all great strollers and each have unique styles like us. * Two-wheel function makes it easy to stroll on rough and uneven surfaces. * Easy swivel front wheels make it easy to maneuver in tight spaces. * Open design with space between the wheels and no crossbar to restrict the way you walk. * 3 parent facing positions: sleep, rest and active, and 2 forward facing positions: rest and active. * Depth adjustable baby pad. Extra Cushion to fit even the smallest babies. * Can be used with carry cot, stroller seat, car seats and optional sibling solution. * Lockable swivel wheels make it easy to maneuver in tight spaces. * Adjustable ergonomic foot rest on the seat eliminates dangling feet. * Ergonomic height and angle adjustable handle provides a wide range of positions. The Scoot is great for everyday and travel. This one is the more affordable of the bunch. 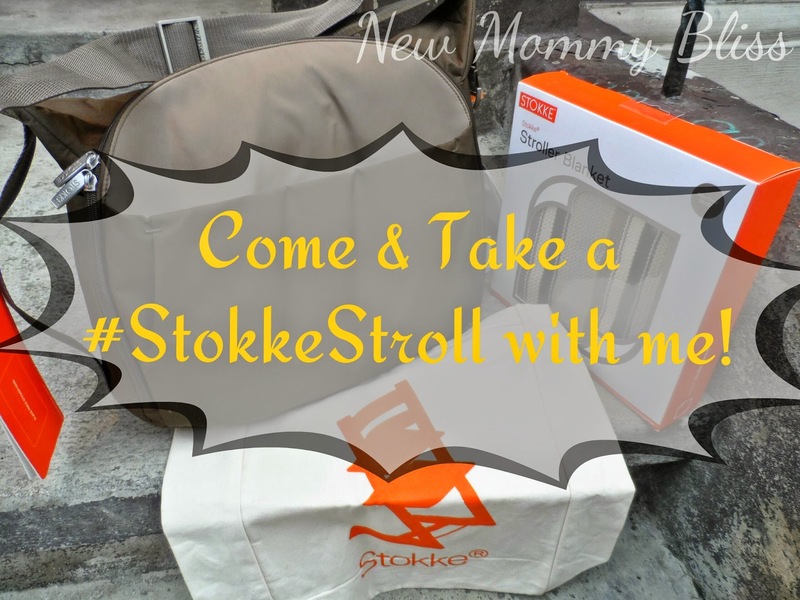 The price point of 599.99 however, does not take away from the amazing features and versatility that all the Stokke strollers have to offer. With the Scoot you get a two-way reclining seat that offers the 3 positions both ways: Sleep, Rest, and Active. It features the closer to parent seat that we admire on it's oldest sibling, the Xplory®, yet is extremely compact in it's folding design for easy on-the-go adventures. Its beautiful over-sized canopy offers SPF 50 protection for your baby. 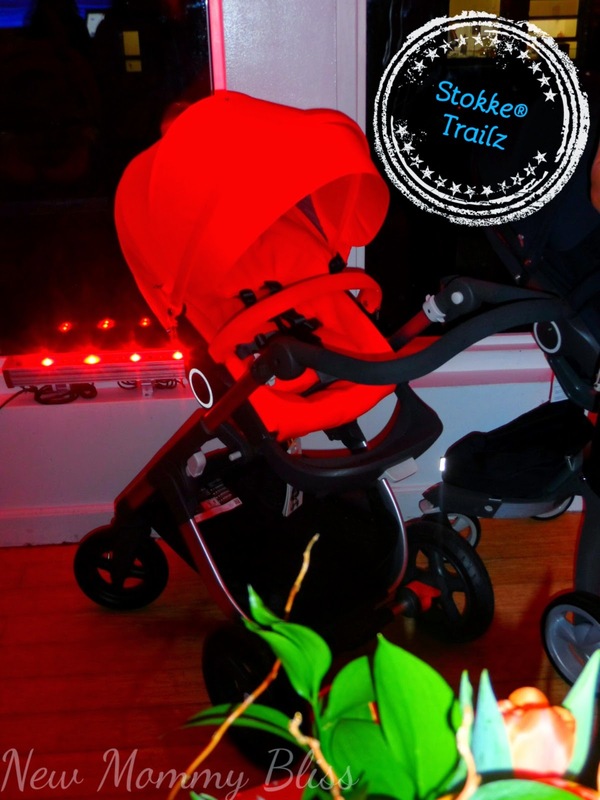 The Trailz is the versatile All Terrain baby stroller in the bunch. Just like the Scoot, it has an amazingly compact fold and fits perfectly in your trunk. This is the ideal stroller for Nature loving parents. Having the greatest wheels to tackle bumpy roads and a super sturdy design, I'm sure it'll take your adventures to the next level! Let's not forget the seat... It features the great Parent to child height feature. All attendees got to leave with a Beautiful Stokke® Changing Bag in either Beige Melange or Brown. 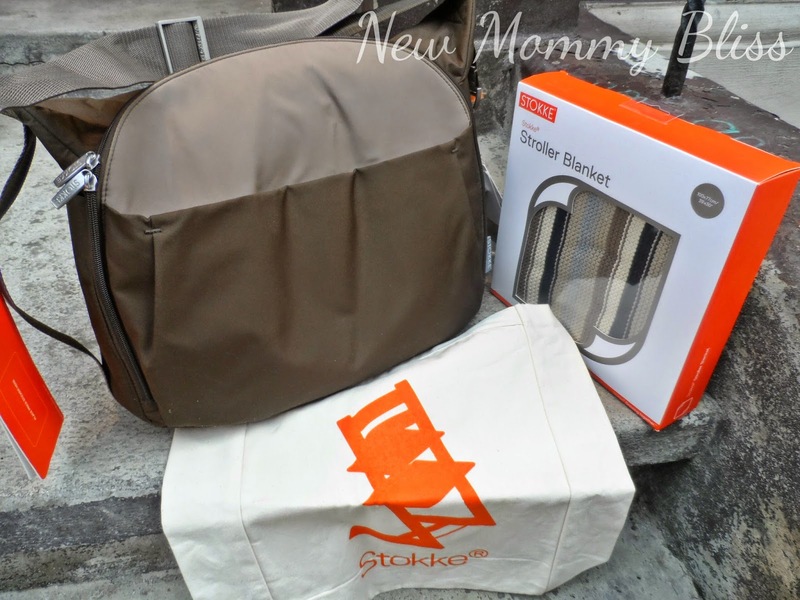 Inside was a Stokke® Xplory® knitted stroller blanket and a fun tote. 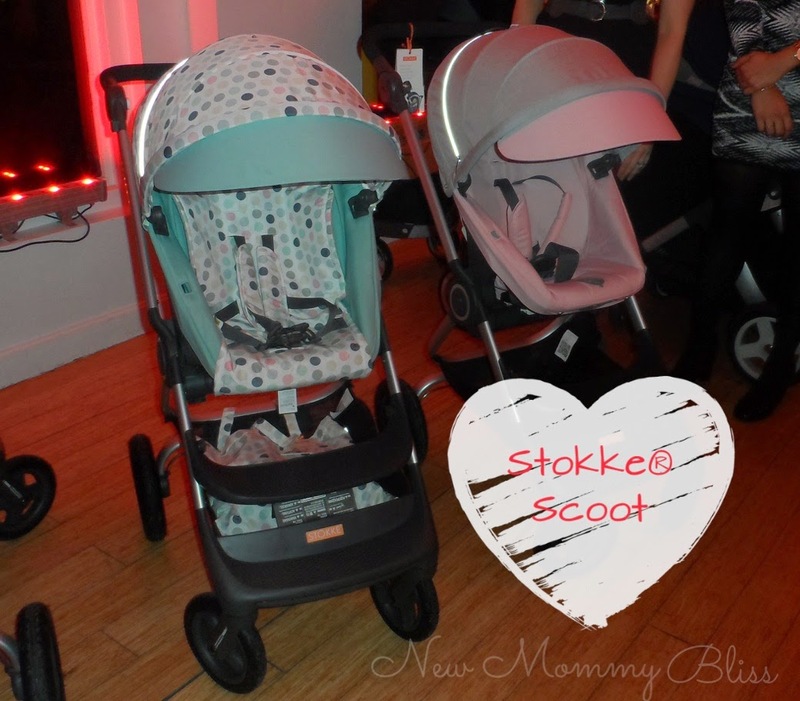 After checking out the Stokke® Baby strollers, I think the Stokke® Scoot would've been our ideal choice! Which Stokke® beauty do you think would be right for your family? Leave your choice in the comments below! Disclaimer: I was invited to this event as media. All attendees received a gift bag for attending. Totally agree--I'd love the Scoot! What awesome strollers!! Ok I keep seeing thes strollers and it makes me so jealous they weren't around when my little was a baby!!! They are just too cool!!! The strollers now are so amazing! I have a Peg Perego stroller that has lasted seven years so far. Sometimes spending a little more in the beginning is worth it because the stroller lasts. I like the Scoot.